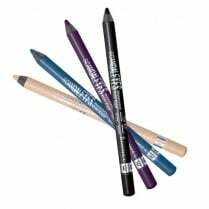 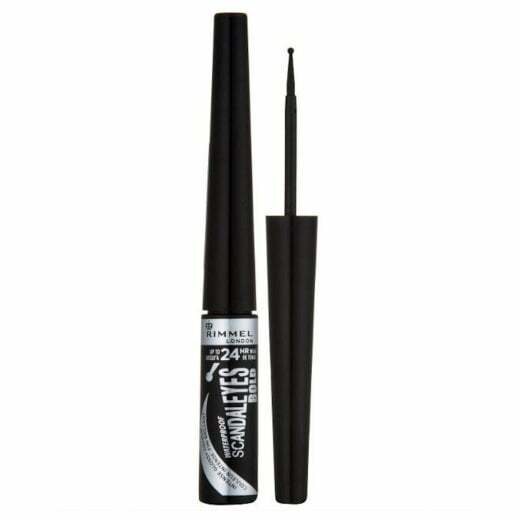 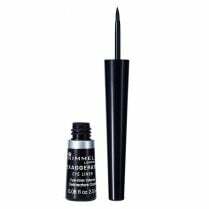 Go bold with the Rimmel Scandaleyes Bold Liquid Eyeliner! 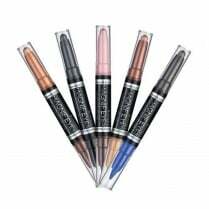 The intense glossy colour wont fade or transfer and is waterproof for up to 24 hours. 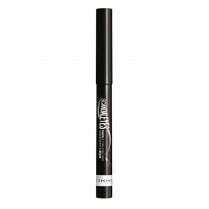 Available in Intense Black, the lightweight formula is easy to apply. 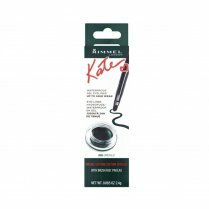 The innovative ball tip nib applicator allows for super quick and easy application for bold and dramatic eyes.